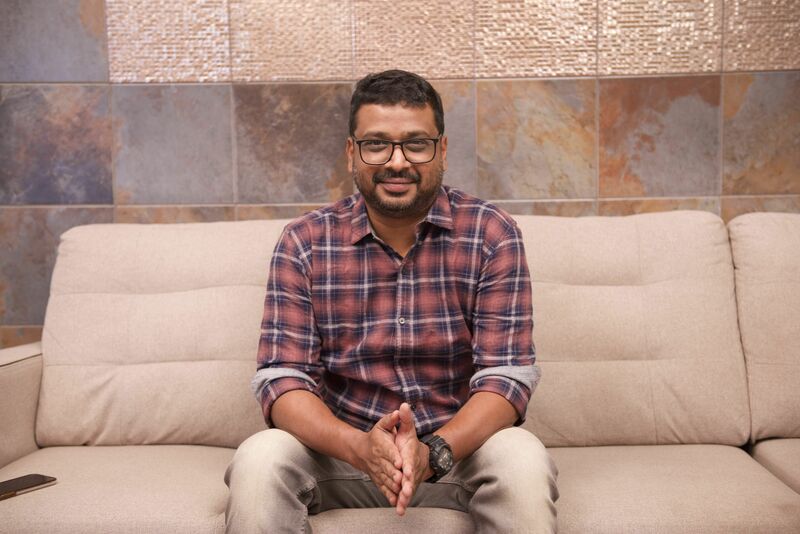 The filmmaker, who's second film starring his long-time associate Santhanam is releasing tomorrow, opens about his film, Lollu Sabha and more. Lollu Sabha was revolutionary television, and went on to redefine even Tamil cinema humour in many ways. The show not only introduced the spoof genre to the Tamil audience but also proved to be a big break for actors like Santhanam, Swaminathan, Manohar and Yogi Babu. 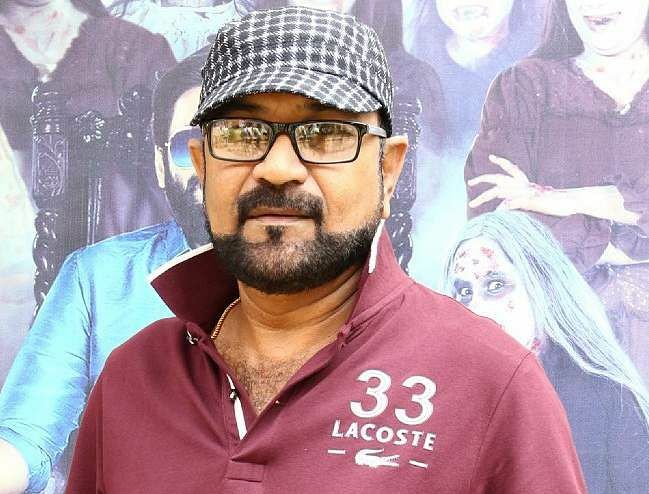 It also gave us a director in Rambhala (who originally conceptualised and directed the series), who made his feature film debut with Dhilluku Dhuddu (2016), starring Santhanam in the lead. And now two years later, the director is back with the sequel, Dhilluku Dhuddu 2 (DD 2), with the same team.